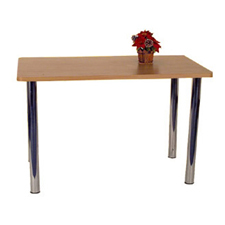 As a professional dining room furniture manufacturer and exporter, Big Furniture has dedicated on designing and innovating modern dining room tables for 14 years. 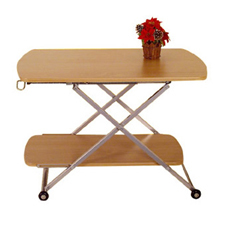 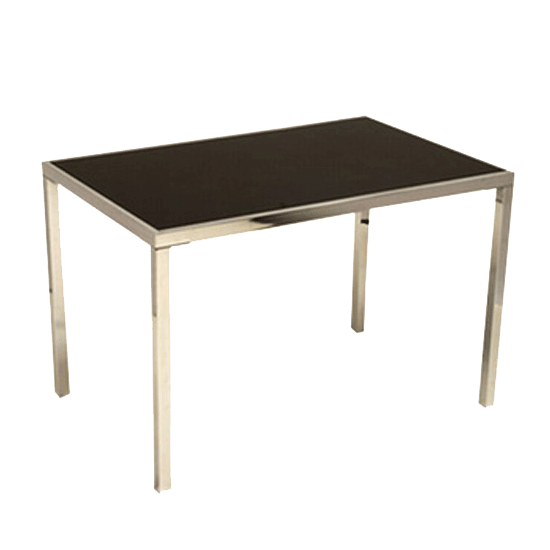 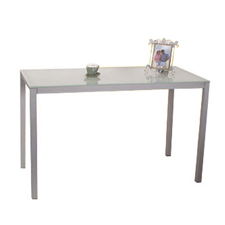 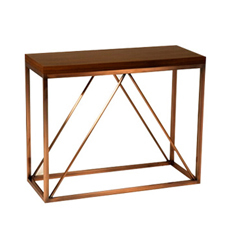 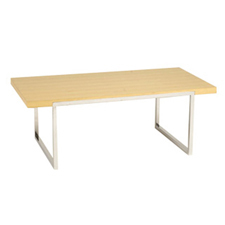 We supply glass, metal, mdf, wood dining table, etc. 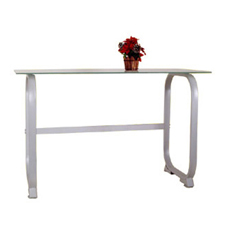 We possess the best QC system in order to give customers high quality products and able to meet the world-wide market demands.